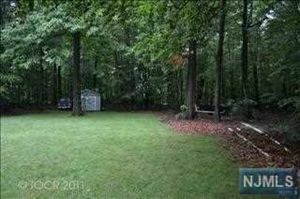 Bergen County Land and Lots for Sale – Build Your Ideal Home! There are so many great opportunities to build a custom home in a great location in Bergen County. Just click an image below to view the full listing and contact Ana Moniz to set up a showing appointment or get more information. You can also visit Ana Moniz’s real estate website to perform a custom search for your ideal Bergen County property, or visit previous blog posts to view more Bergen County real estate, restaurants, points of interest, and other useful information. Listing courtesy of: The Jersey City Realty Exchange, Inc. Listing courtesy of: Woodlands Realty, Inc.